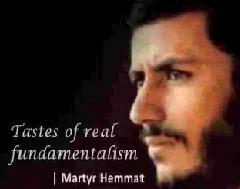 Martyr Hemmat describes Tastes of Real Fundamentalism - Persian sub English. 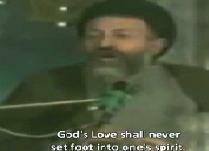 This clip dedication for Global Islamic Revolution's 31. 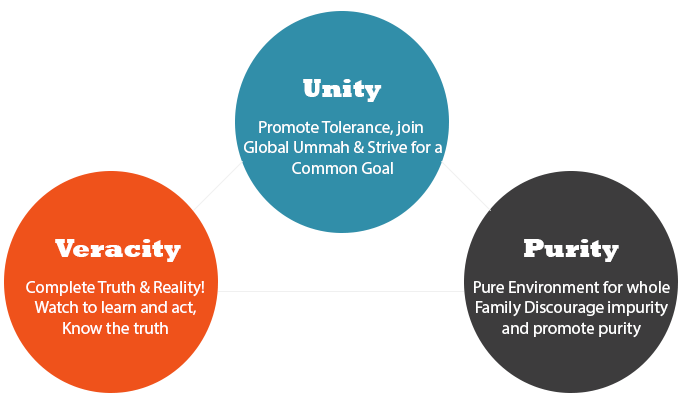 Foundation Day.